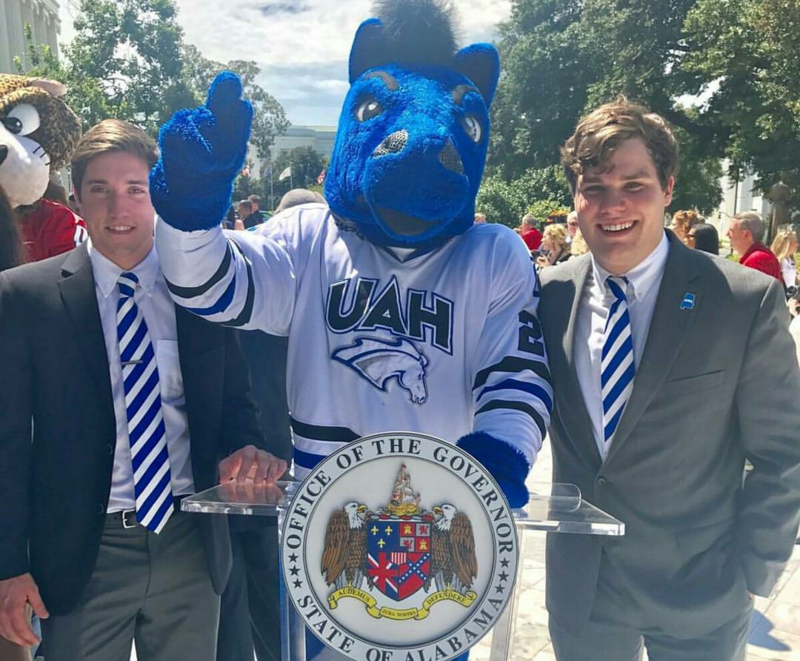 The mission of the Student Government Association (SGA) is to advocate for the students of The University of Alabama in Huntsville (UAH) with representation that not only helps voice the opinions and concerns of students but also helps enhance the student experience as a whole. The Student Government Association works with the faculty, staff, and administration to make necessary changes. 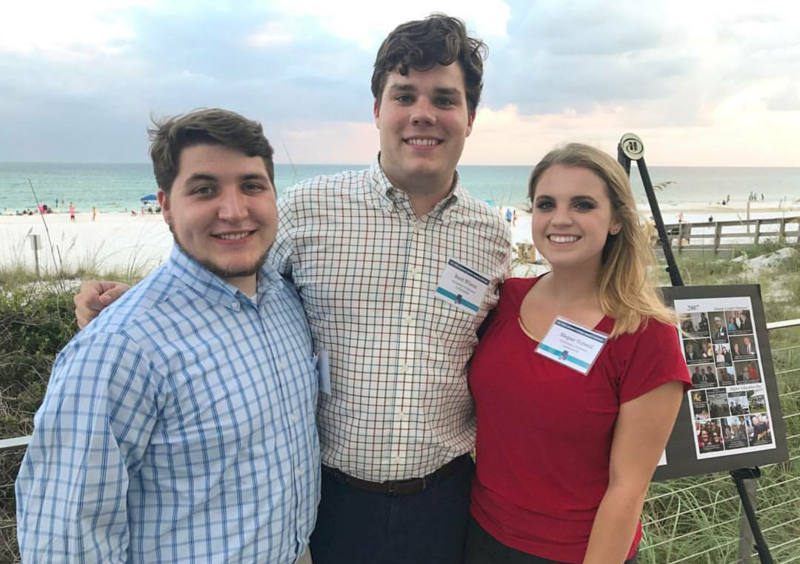 The SGA provides a forum for the free and open expression of student ideas and opinions, act as a liaison between the students and the university administration, works to instill a sense of community and campus involvement, and assists in creating an atmosphere conducive to a high level of academic achievement. The association is composed of a legislative and executive branch. The legislative branch is made up of senators who are elected each spring semester to represent the university's colleges (Business; Education; Engineering; Arts, Humanities, and Social Sciences; Nursing; Science; and Graduate Schools) and its classes (freshmen, sophomores, juniors, seniors, and graduate students). 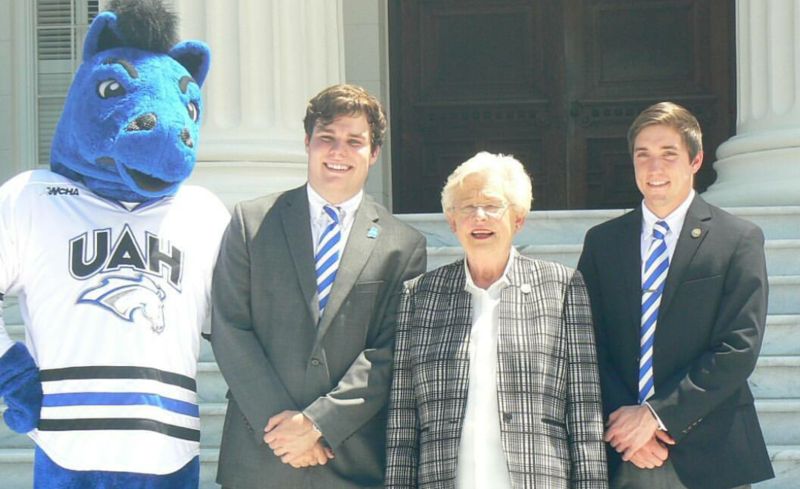 The SGA is governed by the SGA Constitution and the SGA Bylaws. 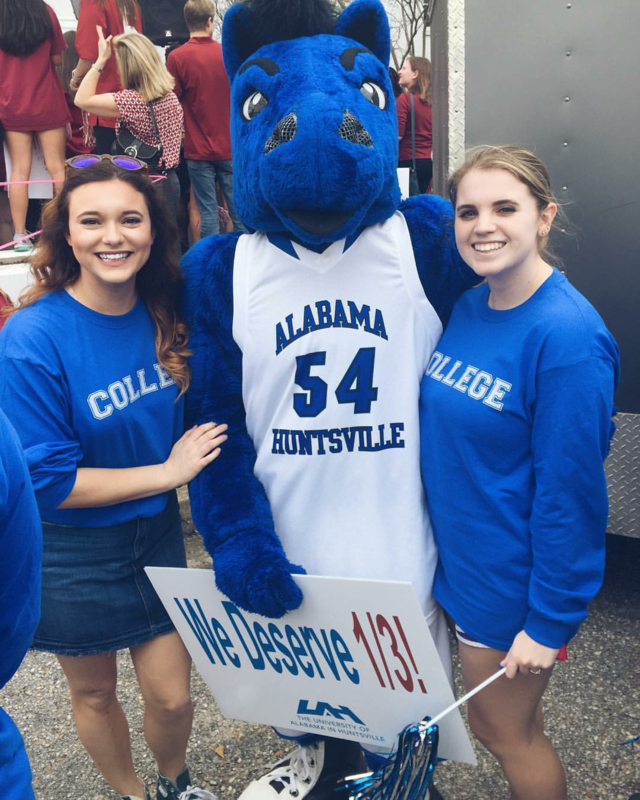 "The Big Event" is an annual student-led community service outreach day to give back to the Huntsville community. Every year, hundreds of individuals volunteer their time and efforts at numerous local, non-profit organizations across the city.